Captain Shawn fished the Hospice tournament today.  Caught a stripe marlin and a Mahi. 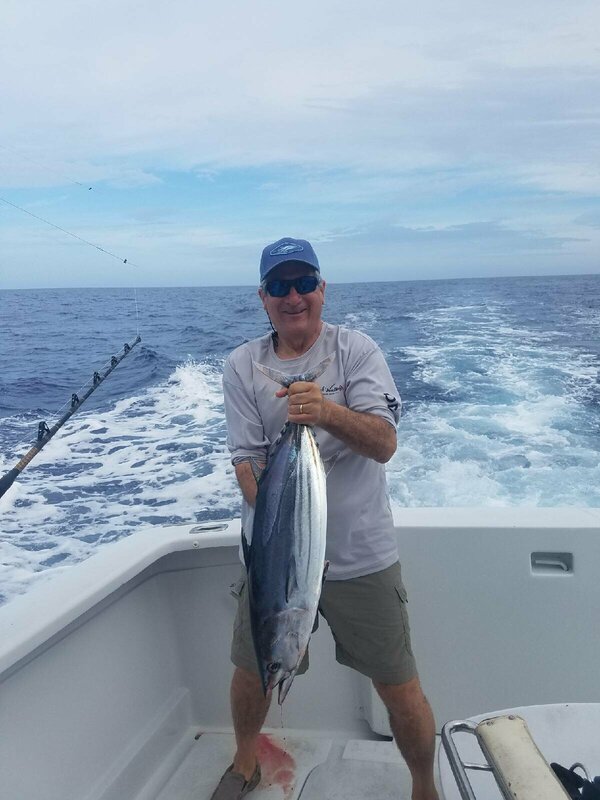 Captain Rocky was on the Hooked Up and got a tuna!